Leadership – Monterey County Pops! Carl Christensen was born in Pittsburg, California and attended the University of Southern California (Doctor of Musical Arts). Carl performed in Mexico for 10 years as Principal Trombone of the Orchestra of the State of Mexico, the Orchestra of the National Opera, and the Mexico City Philharmonic. He taught trombone at the Mexican National Conservatory of Music. Locally, Carl performed with the Monterey County, Santa Cruz, and Sacramento symphonies, the Monterey Brass Quintet, Ensemble Monterey and the Monterey Bay Symphony. Carl was an Instructor in Music and Director of the Orchestra and Band at Hartnell College in Salinas for over 30 years. For many years he was president of the Salinas Concert Association. Carl created the on-going Salinas Recorder Project to teach the soprano recorder and musical literacy to elementary school students in Salinas. Carl served as Outreach Director and Conductor for the Carmel Bach Festival and Director of the Brass Ensemble for the Festival. Carl regularly guest conducted with the National Symphony of Guatemala and the UNT Orchestra in Tucumán, Argentina. In November 2011 he appeared as the Guest Conductor for the Inaugural Concert of Instrumenta Oaxaca 2011, in Oaxaca, Mexico. Carl is co-author and programmer of Foundations of Music, a college music text now in its seventh edition. Honors include: Outstanding Graduate of the USC Wind Department; USC Wind Departmental Award; Teaching Excellence awards at Hartnell College; and, Outstanding Music Educator by the Central Coast Section of the California Music Educators Association. 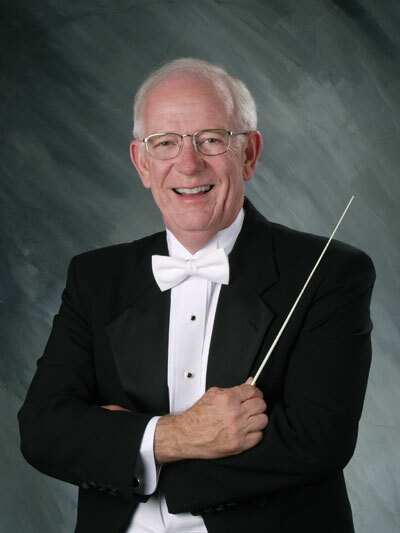 Ken brings extensive leadership experience to the Monterey County Pops. 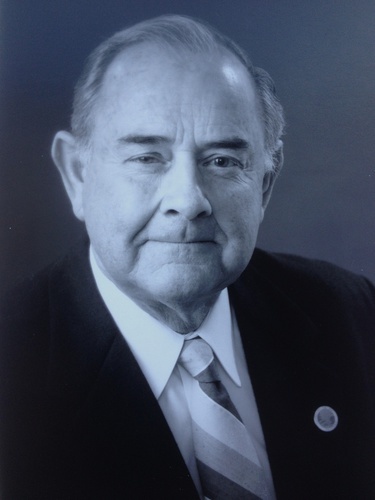 Ken has previously served the community as the chair of the Carmel Unified School District Board of Education, as a Carmel city council member, and as the Mayor of Carmel. Ken chairs the Salvation Army Advisory Board and the Friends of Sunset Foundation, a service organization managing the concessions at the Sunset Center and using the profits for special Sunset Center projects including providing tickets to youth and seniors.